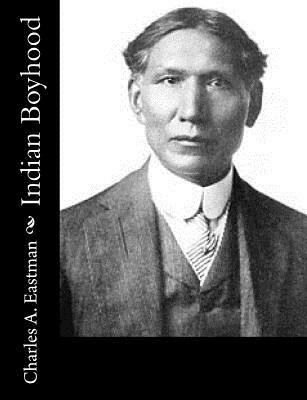 WHAT boy would not be an Indian for a while when he thinks of the freest life in the world? This life was mine. Every day there was a real hunt. There was real game. Occasionally there was a medicine dance away off in the woods where no one could disturb us, in which the boys impersonated their elders, Brave Bull, Standing Elk, High Hawk, Medicine Bear, and the rest. They painted and imitated their fathers and grandfathers to the minutest detail, and accurately too, because they had seen the real thing all their lives. We were not only good mimics but we were close students of nature. We studied the habits of animals just as you study your books. We watched the men of our people and represented them in our play; then learned to emulate them in our lives.